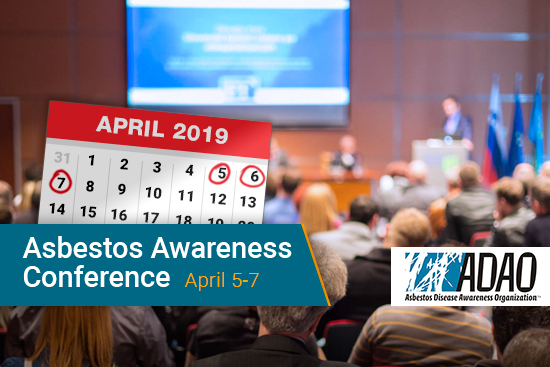 Countries across the world have their own unfortunate legacies of asbestos exposure directly relating to how much asbestos products were proliferated during their heyday and when the country began placing regulations on asbestos use. The long latency period of mesothelioma creates both medical and administrative issues. Mesothelioma takes anywhere from 20 to 50 years to develop, which can be a hassle when it comes to diagnosing the disease or providing compensation for wrongful asbestos exposure. The United States, United Kingdom and Japan all have high rates of mesothelioma, largely due to the industrial nature of each nation’s economy and each has taken measures to solve the health crisis and provide compensation to victims of asbestos exposure. Recently, however, Japan and the UK have begun taking action to right the wrongs of history. As it stands, Japan is expected to experience a dramatic spike in mesothelioma cases. The incidences of mesothelioma are expected to peak in 2027 before finally tapering off. This late projection is likely due to the fact that blue and brown asbestos, the most carcinogenic varieties, weren’t banned until 1995. 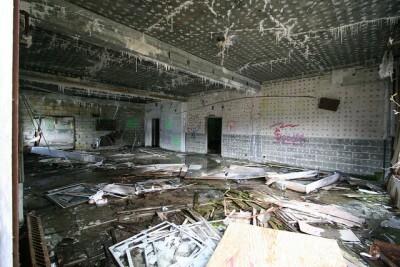 Up until the late 1990s, it was unknown how widespread asbestos-related diseases had become. As more and more mesothelioma deaths were finally being documented, Japan’s government faced somewhat of an asbestos scandal in 2005 that forced them to act through regulations and compensation. The reason for the expected rise in mesothelioma cases, and the consequent outrage over the issue, stems from things like a lack of proper ventilation in occupational settings and a lack of employee awareness. This isn’t exactly a special case since the dangers of asbestos have been intentionally concealed by businesses and governments for decades. Japanese citizens, however, seem to hold their government particularly accountable for the surge in mesothelioma cases. It is also the opinion of some Japanese citizens that the government ought to be held responsible for not ordering asbestos companies to provide protections to workers exposed to asbestos; this seems an odd concept in contrast to American politics, wherein citizens would rather not see government intervention if it means paying more in taxes to fund it. The Japanese government is tackling the problem by paying out state compensation to mesothelioma victims and taking measures to prevent further unnecessary instances of asbestos exposure. The Environment Ministry in Japan is expected to begin an early detection program in 2015. 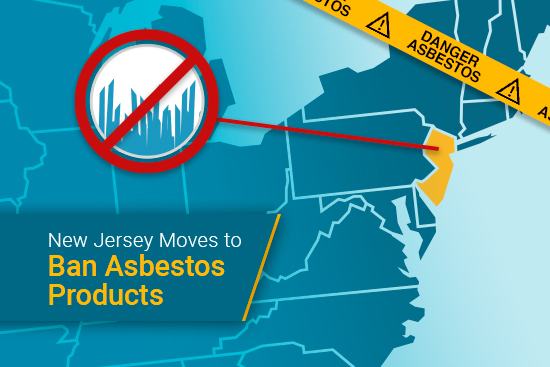 By collecting data in areas where prominent asbestos plants were located, the government hopes to improve the accuracy of mesothelioma diagnoses. Health surveys of those who worked in or lived near these asbestos plants have been conducted by the government since 2006. Asbestos is now completely banned in Japan. One of the biggest victories for mesothelioma victims in the UK this year was the Mesothelioma Act of 2014. This law establishes a payment scheme to offer compensation to certain mesothelioma victims and the dependents of those who have died from mesothelioma. This law is designed to help those suffering with mesothelioma who aren’t able to track down the employer responsible for their exposure or their employer’s insurance company to file a claim for damages. The UK has some of the highest rates of mesothelioma and approximately 300 people every year can’t file for damages against their employer because the company no longer exists. This problem is often related to the latency period with mesothelioma. Since it takes so long for mesothelioma to develop, many patients find that the employer responsible for their asbestos exposure has declared bankruptcy and records of insurance policies designated to cover the costs of employee claims are lost. The compensation scheme is funded by insurance companies to pay out 80 percent of the average damages won in court, which translates to over $200,000. In the UK, most damages in mesothelioma cases are paid out by insurance policies held by the mesothelioma victim’s employer. The payment scheme is set up in such a way that mesothelioma victims get the maximum amount of compensation without risking insurance companies passing on additional costs through increased insurance premiums. The law is set to expire in 2024, likely because the amount of mesothelioma diagnoses is expected to taper off in the next decade in Great Britain. The UK has also gone a step further in the fight against mesothelioma by suggesting an additional 1% tax on the active employer’s insurers to go toward funding mesothelioma research. The philosophy behind this amendment is two-fold. First, it provides additional funding for a traditionally underfunded disease. Secondly, the advancement of research means cheaper and more effective treatment for future mesothelioma patients, which translates into savings for insurance companies. Not only is mesothelioma rare, it is hard to treat. This has a direct relationship with the cost of treatment. Therefore, the logic is that it is in the insurance companies’ interest to fund mesothelioma research. Current estimates of the cost of damages paid out by insurers hovers around £11 billion. The examples led by Japan and the UK in handling their respective mesothelioma crises are worth considering but may not be the answer in the US. There is no doubt that healthcare and mass tort cases (asbestos cases having the highest financial stake) are areas of high contention in this country. The US, like Japan, has conducted various health studies of those potentially exposed to asbestos and have gathered significant data. In contrast, pushing for further responsibility of the government to offer victims state compensation is also highly unlikely. In the US, lawsuits are filed directly at the previous employer, and there is a solution to victims getting compensation from bankrupt companies. This problem is largely handled by the establishment of asbestos trust funds. 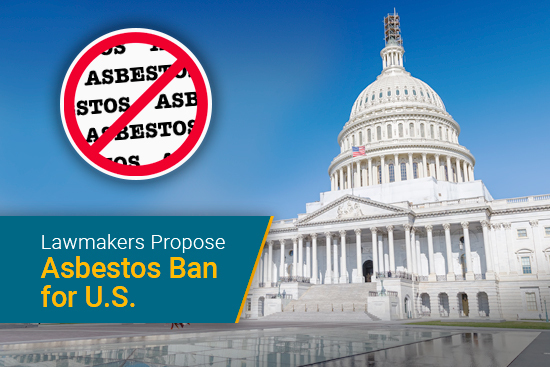 However, asbestos trust funds, which are funded by companies that have gone insolvent, merely invest money into the market to build a compensation fund. There could be potential to have these funds direct some capital toward mesothelioma research here in the US. It would be very unorthodox, especially in the US—but as Dr. Moore-Gillon said, it could be a win-win that benefits the industry too. In recent developments where the US is concerned, the overall rates of mesothelioma aren’t projected to be as severe as Japan and the UK. There have also been changes in healthcare that prevent insurance providers from inhibiting mesothelioma patients from getting covered on the premise of preexisting conditions. The mechanics involved in tackling mesothelioma is multifaceted and varies distinctly as one examines other cultures. There is no doubt some of these differences are irreconcilable due to the cultural values of these countries, but there is also little doubt much can be learned.